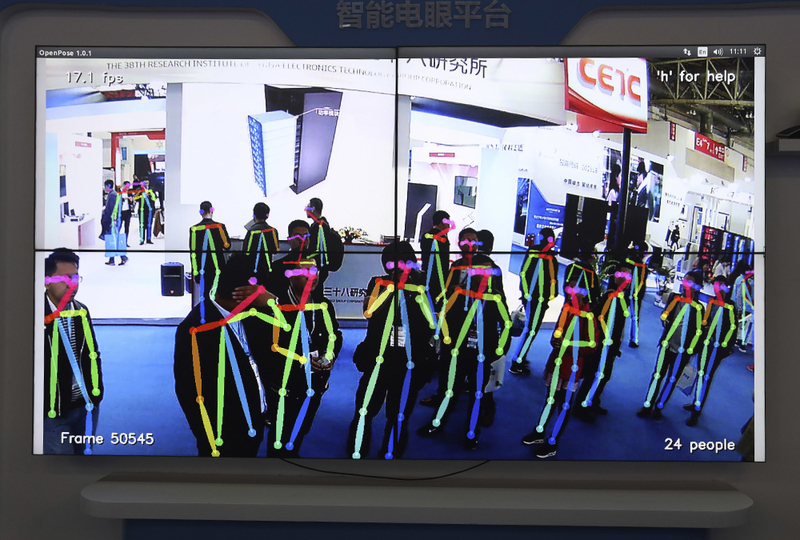 The Chinese government is developing a high-tech spy state, amassing huge amounts of data on its 1.4 billion citizens. It uses the information gathered to encourage good behavior in a morally unmoored society. That doesn’t sound bad, does it? Yet numerous surveillance projects suggest a dismal future. 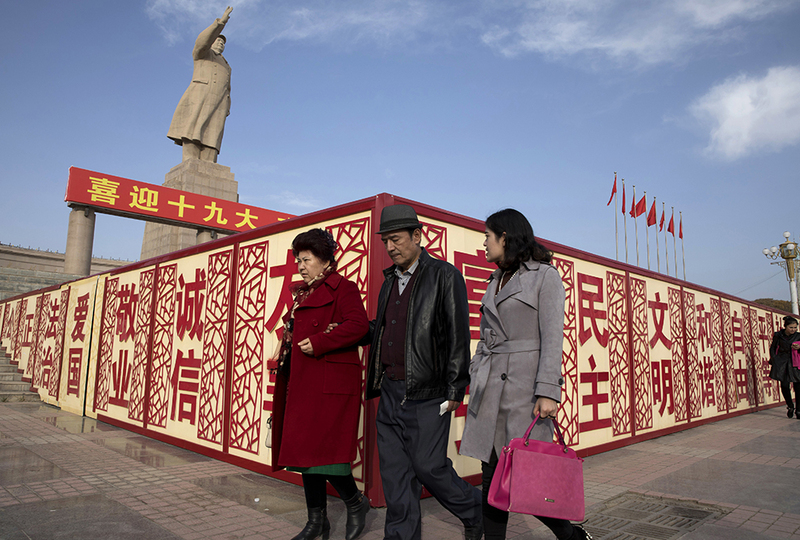 In China, anyone whose ideas conflict with Communist Party goals is monitored and punished. That includes human rights lawyers, house church pastors, and religious minorities. Spying on citizens isn’t new in China. But today’s technology makes surveillance easier and more widespread. 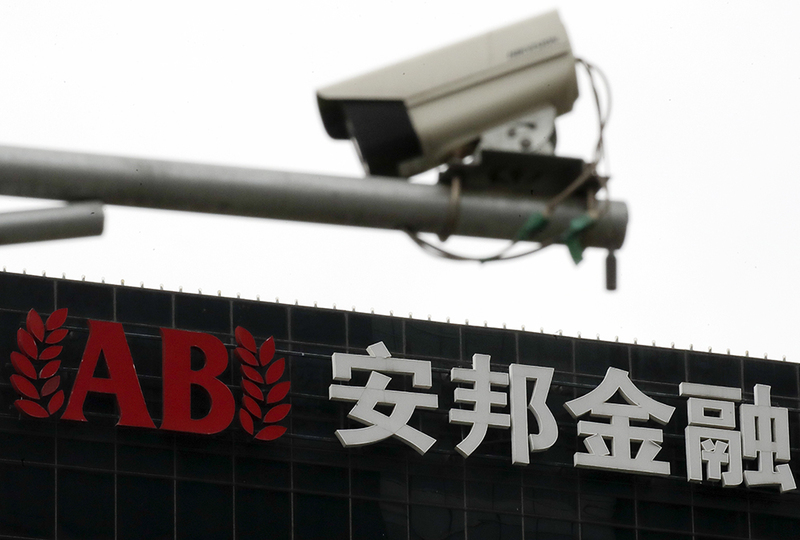 An estimated 170 million surveillance cameras now cover China. 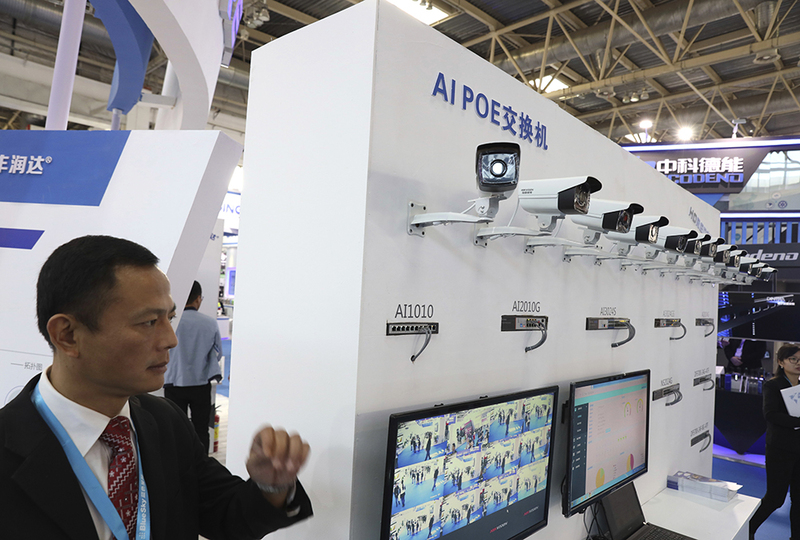 Using a nationwide system called “Skynet,” China plans to monitor 100% of its public areas and industries by 2020. A key part of Skynet is facial recognition technology. It can scan faces in concert halls, classrooms, and crosswalks, pinpointing everyone from inattentive students to jaywalkers. Once authorities identify a face, it’s connected to a name and government-issued ID number. Other information is also linked: Does he or she have a criminal record? Hold any views contrary to the Communist Party? Attend an unsanctioned house church? In addition, more than a billion Chinese citizens use the WeChat app to send messages. All of those are accessible to the government. This digital trail can reveal personal tidbits: plans with friends, routes around town, even a favorite dish at a noodle shop. The near-constant surveillance makes it difficult for house church leaders to organize, hold secret services, or inform outsiders of persecution. That’s according to Dean Cheng, an expert on China at the Heritage Foundation. Gulp! Uh, a-anybody for a t-t-trip to China? I'm not going to China! Its so crazy that they are gonna have everyone in their system. I will pray for there salvation! 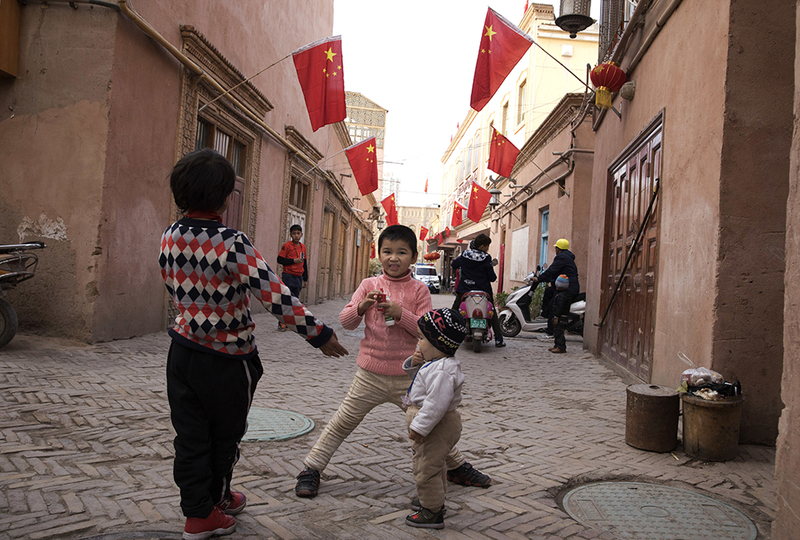 I lived in Xinjiang for 5 years. the last two years were full of constant police sirens, pointless arrests of locals and soldiers with bayonets on their guns standing on the street corners. We used WeChat while we lived there. one city I lived in was the city with that the Mao statue in the slideshow is in. I walked past that statue i don't know how many times! that city had a large section of buildings called The Old City. It looked just like the place where those kids are playing. I can sort of relate to all those people who are being spied on. i almost cried looking at the slideshow and realizing that it was my city. wow!! so dose that mean you speak manderin? (i know I spelled it rond) my former sundayschool teacher teaches chines children/teens on line from the USA to china. Xinjiang sound like some scene out of a distopian horror movie. i haven't been to china since 2016 on a heritage tour with CCAI because i was born in china. it was beautiful and i still want to go again and china is not as bad as some of you may think. i did not go ti xinjiang. i went to different cities. I don't think china is bad I just don't want to go there. Many experts predict that there will be a shift in power from the once dominant western countries to eastern countries such as China and India. I find this easy to believe and I think as the side effects from Mao's rule and the cultural revolution in China begin to fade, that China will become the next great superpower. @ zack w I just read your comment and. . . I feel like i just got lekshured from a colage profeser! : ) But! how can china beacome the next superpower if they are running out of people? I did not say that Xinjiang was bad. I thought it was awesome! I said that what the Chinese Government did there was bad. Xinjiang was really cool. It had beautiful mountains and rivers, awesome melons and apples and pears, and a really cool culture. I learned to do traditional dancing while I was there. It is now my favorite way of dancing. thats ok ore names are simanar when ever I tell somone my name for the first time they all here it rong and say NATALIE instead! People always think my name is Elise or Elsa but really it's Elsie. My family and friends just call me Elly, Els, or El though. oh like cElsie? everyone calls my brother Maxemo instead of massimo! my name is warren sadly pretty much every time someone hears my name for the first time they call me lauren i'm like seirioulsy dude.